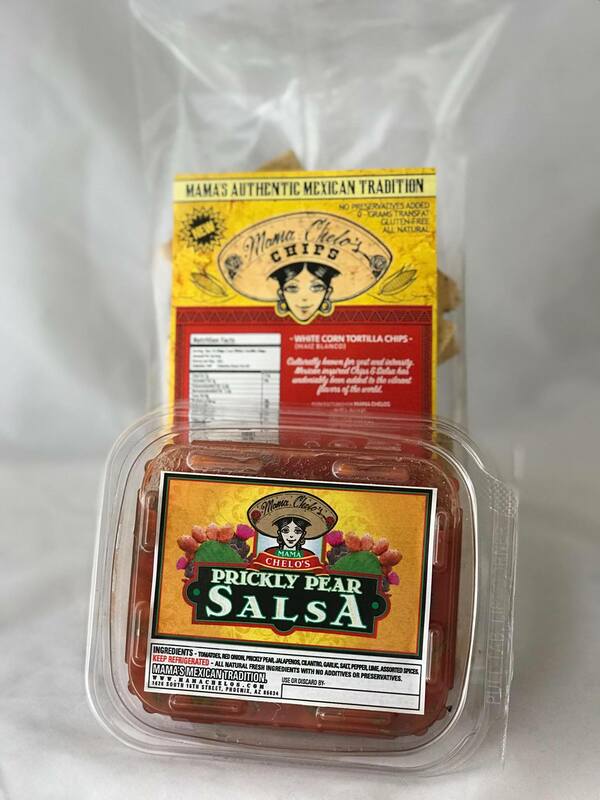 Mama Chelo’s is known for having the only freshly made prickly salsa in the state of Arizona. Great health benefits with this power snack! Salsa’s Culturally known for zest and intensity. Mexican inspired salsa has undeniably been added to the vibrant flavors of the world.